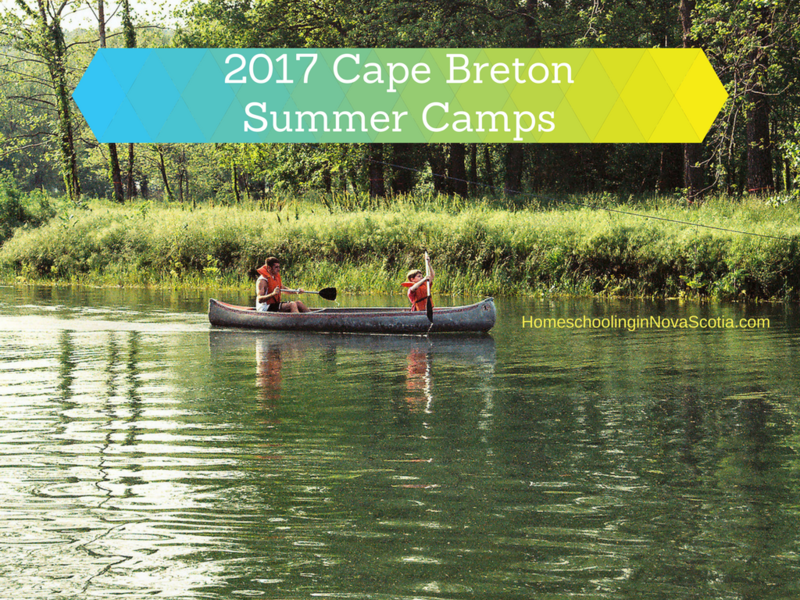 Looking for 2017 Cape Breton Summer camps and activities to enrich your child’s summer? Check out what’s happening across the island! Pre-registration is required. Register in person or by phone with credit card payment by calling Amy at 902 539 7491 ext 116. Students will collectively create a play on a chosen theme. The class will be guided by Brian Gallivan through the process of selecting a theme, writing a script, casting players, staging rehearsals, and performing on the last day. A week of games, crafts, and story-telling. Fun-filled and good for both new and returning students. Fun theatre that spans the ages and generations but now for teens! Games, activities, improv, scene creation, everything! For experienced and new students! Super fun time, yeah! Fee for each camp is $150 (with family discounts available!) and must be fully paid prior to starting class. For more information, or for early registration, please email the specific instructor for the camp. Directed by Gayle Lahey & Todd Marsh. Exposes students to modern music, movement, and acting! Students will also be rehearsing and preparing for a live musical theatre performance which will take place on the main stage of the Savoy Theatre on July 14th! Call 902-842-1577 to register. Free full day camp with a focus on applied sciences. Only 30 spaces available – first come first served. Contact [email protected] or [email protected], 902-549-3110. Call CBU Athletics at 563-1277 or 563-1143. An ecumanical overnight camp for children aged 6 – 14. July 17 – 21, 2017; $200 with sibling and bring a friend discounts available. 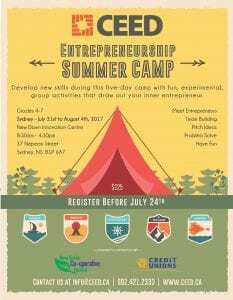 See Facebook page link above, call camp registrar Betty Mansfield 902-794-3198, or register online. 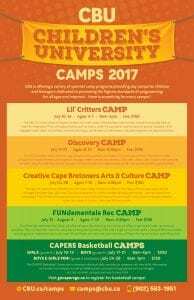 Various Camps throughout the summer for ages 4-12. Click on image to see full poster or click the link above for more information. A fun, educational day camp at Cape Breton University. Early bird prices available until end of day (midnight) June 30th for $135. July 31-August 4th; Register before July 24th – click poster below for more information. Are You a Shutterbug Like Me? Are you a shutterbug like me? I always have a camera or iPhone in hand ready to catch that beautiful sunset … the otherwise unbelievable amount of snow … my children’s beautiful smiles … I don’t want to forget any of it! It’s SO important to be able to savour it all and relish the moments AND THEN to be able to look back and relish those moments all over again. I always derive pleasure from it – especially photos of family vacations in sunny Florida while we’re enduring the dead of winter! Our kids enjoy remembering our family history together with us. That’s where photos come in. It’s so easy to get snap-happy these days. Remember when we had to carry around large, heavy camers? Now we just reach into our pockets for our smartphones or mini-cameras and start clicking away. And no worrying about running out of film! If you’re a shutterbug like me, dreaming of an expensive DSLR camera you can’t afford, the problem is that the photos never seem good enough! Your cheap camera takes so long between photos that you miss your daughter’s split leap at her dance recital! You think you got the perfect shot of your child blowing out the candles, but all you’ve managed to capture is … a blur. If you can relate, I have good news for you! My friends at Ultimate Bundles have put together an incredible product to help with your photography woes, and mine. It’s called The Ultimate Digital Photography Bundle (Beginner’s Edition), and it contains a curated collection of ebooks and video training guides to help you become a better photographer. All the resources have been provided by professional, world-renowned photographers who are experts in teaching others – even complete beginners. You won’t need to switch up to a more expensive camera to make full use of the bundle (even if you just use your iPhone for photographs), and you don’t need to neglect your family for weeks of training! You can learn everything in mother-sized chunks – whenever you have a spare moment. And when I do finally save up for the DSLR I’ve been dreaming of, there is a pair of great e-books in the bundle for DSLR newbies! There’s even better news! Everything in the bundle has a combined total value of $555, but for this week only, The Ultimate Bundles Team is selling the entire bundle for just $37 – a discount of more than 90%! What’s more, they’re also throwing in a FREE copy of FX Photo Studio Pro software from MacPhun (which provides stunning filters and photography effects) worth $29.99! Wow! No blurriness, no exposure nightmares, no bad angles. Just perfect, happy memories to look forward to! This post contains affiliate links. If you click through and buy I make a few pennies to keep up Homeschooling in Nova Scotia. Thanks for the support! Come join me for a HomeschoolinginNovaScotia.com Homeschool Informational Tea at the Alderney Gate Library, Dartmouth (Maxine Tynes Room) on Thursday, April 24th at 7pm! 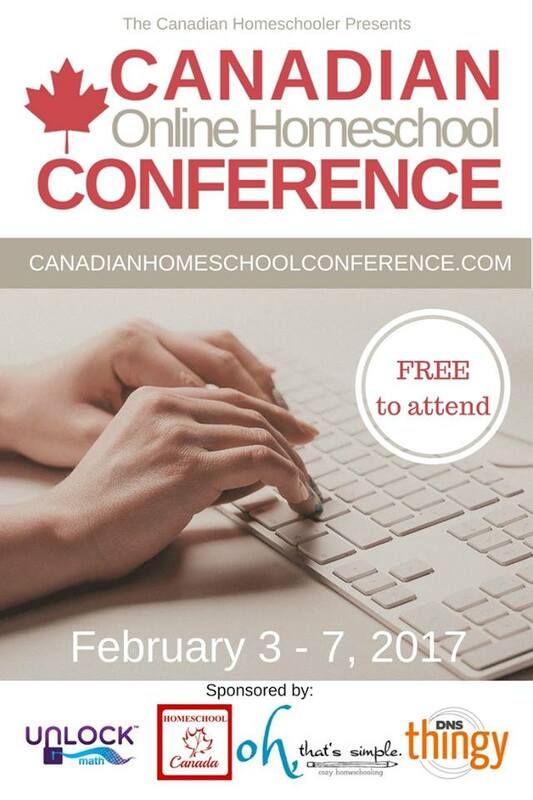 Get all your questions answered, whether you’re a parent interested in homeschooling your children or a teen desiring to homeschool. 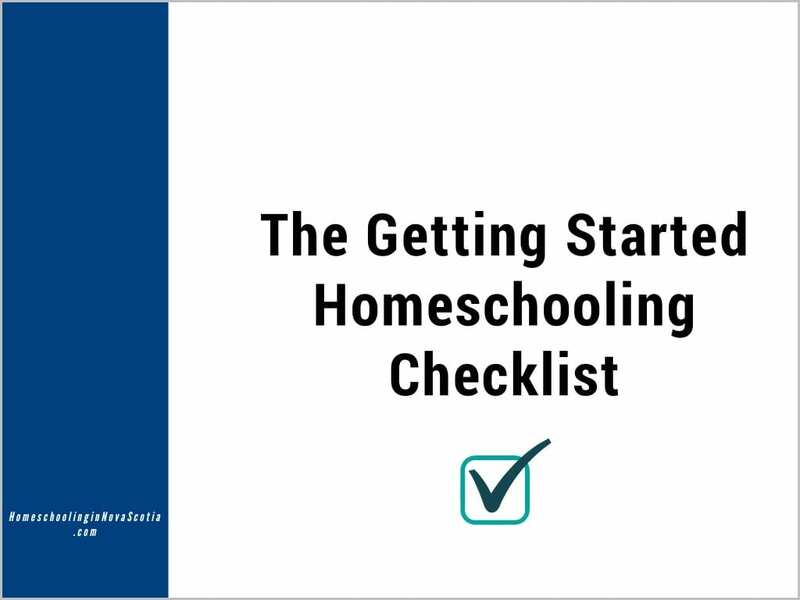 Go home with some great resources to help you in your homeschool journey! Get Homeschool Records and Transcript Help! Get Your Homeschool Records Done! Lee Binz, The HomeScholar is having a very special party in just a few days! 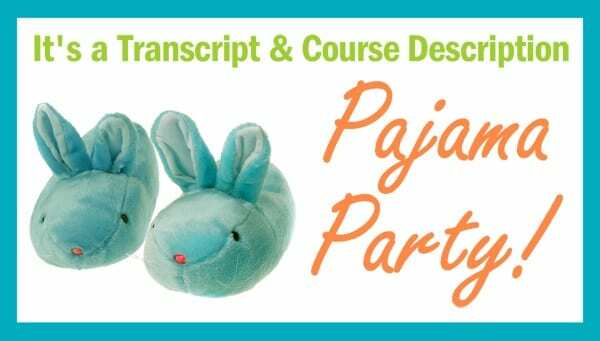 Don’t miss the Bunny Slippers Transcript & Course Description Pajama Party on April 8th! It is an all evening event that will allow you to get your high school homeschool records in order. Get those dreaded homeschool transcripts and course descriptions finished in JUST ONE EVENING! Mark your calendar now! 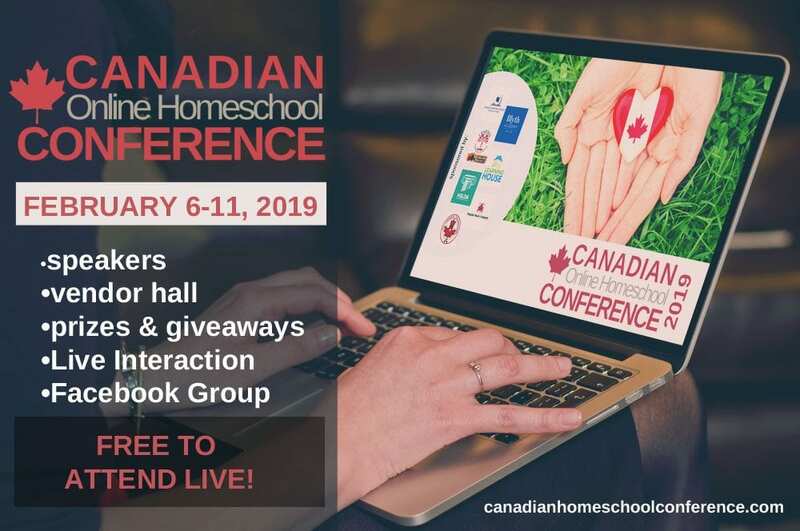 Lee will be sharing the secrets to creating comprehensive homeschool records that will open doors to college or university admission and big scholarships! Your purchase of the Comprehensive Record Solution will unlock the door to an amazing evening of expert training that will put the burden of creating transcripts and course descriptions in your rear view mirror! Wondering how this works? Here is the schedule for the day! * PLUS access to The ‘One Hour Transcript’ Workshop webinar! Lee will give you tips and tricks to help you complete your transcript! Can’t spend the whole evening with Lee? Don’t worry! You can still participate! You can hold your own party! Simply purchase The HomeScholar’s Comprehensive Record Solution on April 8th, using the special link below and you will automatically receive all the recorded webinars and resources provided for the live event. You’ll be able to do this on your OWN time, ANY TIME YOU WANT! Choose a day that is convenient for you, and simply hit the “PLAY” button on each recording! This post may contain affiliate links. If you click and buy, I may earn a few pennies to help keep up Homeschooling in Nova Scotia. Vote for Homeschooling in Nova Scotia! I am delighted to announce that Homeschooling in Nova Scotia has been nominated for Top Homeschool Blog! It’s so easy to vote so please head on over to voiceBoks.com and just click on the heart beside “Homeschooling in Nova Scotia”. Thank you so much! Homeschool Facebook Party Tonight at 9pm Atlantic Time! Zeezok Publishing is holding a 10th Birthday Facebook Party Celebration tonight at 9pm Atlantic Time (8pm ET)! Freebies and prizes galore, from Currclick, Knowledge Quest, In the Hands of a Child, and more! Check out the Prize Page. The Nova Scotia Department of Education is holding a public meeting on Wednesday, November 21st, regarding the Auditor General’s Report on homeschooling. (After much phoning of the DOE and MLA’s across Nova Scotia, we have discovered that no new legislation is being introduced at this time). The Department of Education Building is at 2021 Brunswick Street, Halifax. Dr. Lowe of the D.O.E. will meet with the public at 2 pm. At 2:15, the Auditor General‘s report will be posted to his website. Please come out and be a part of this and gather with us afterwards to discuss any implications of the findings. Join the event on Facebook. Homeschool Blog Awards 2012: Vote Now! Wow! I just found out that the Homeschooling in Nova Scotia blog is a Homeschool Blog Awards 2012 Nominee! I’m under the Best Homeschool Mom Blog category. If you enjoy my blog, please click on THIS LINK to vote for Homeschooling in Nova Scotia. You can vote once per day (per device/computer) until November 16th. While you’re there, you can browse all the other great blogs in the various categories and vote for them too. Thanks for your support!